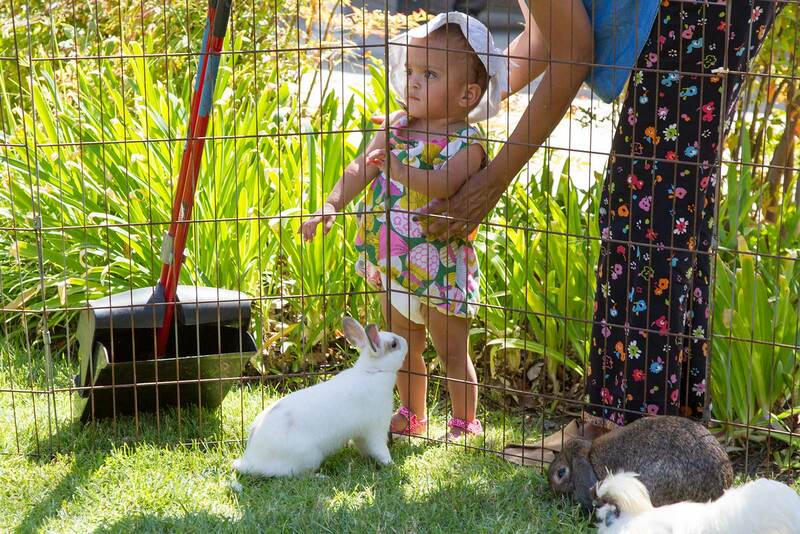 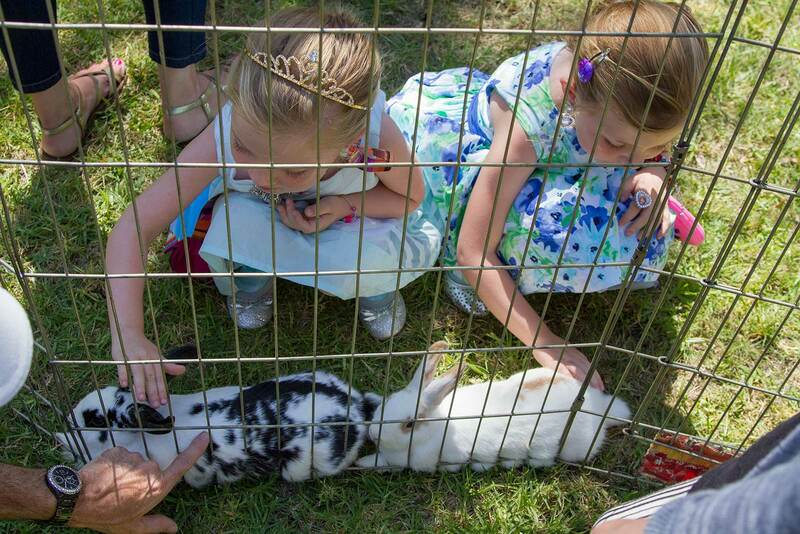 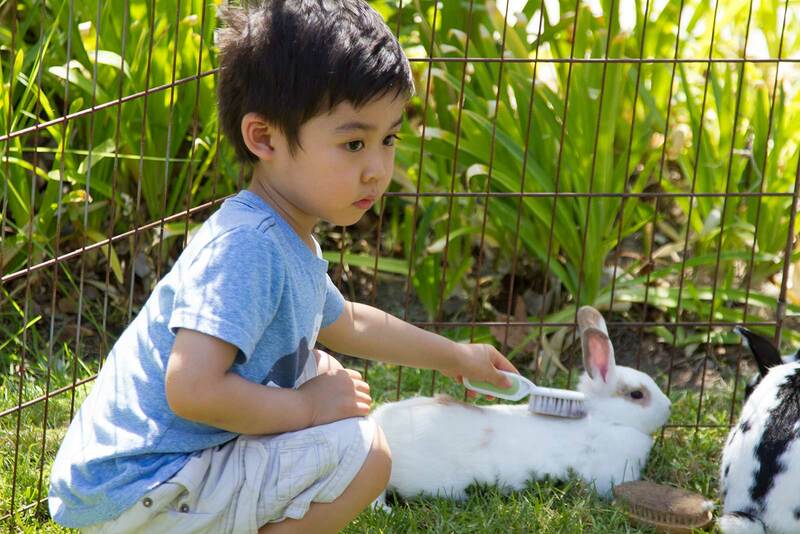 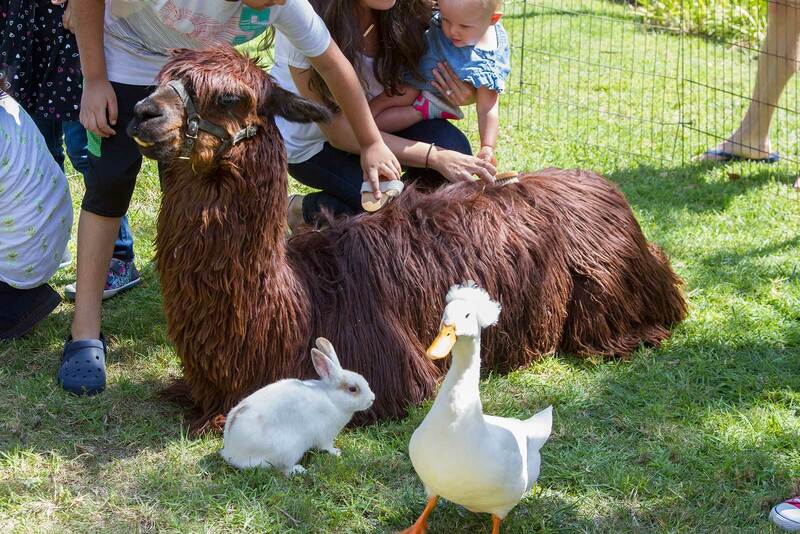 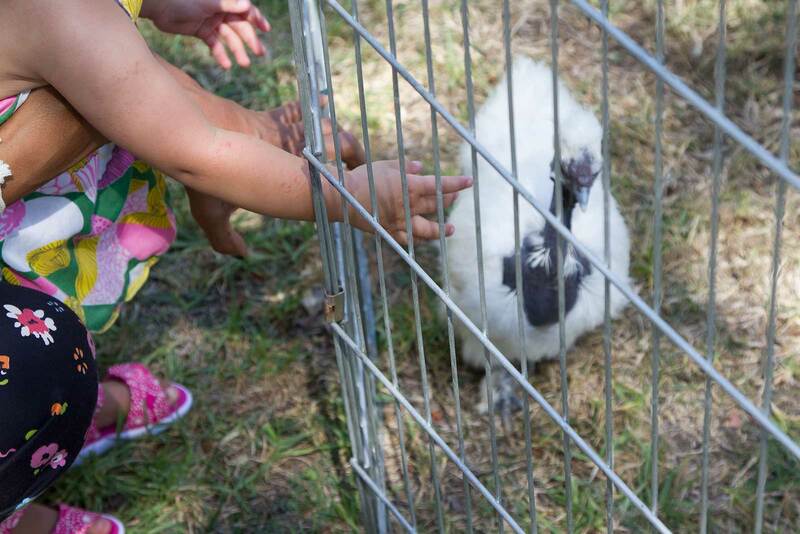 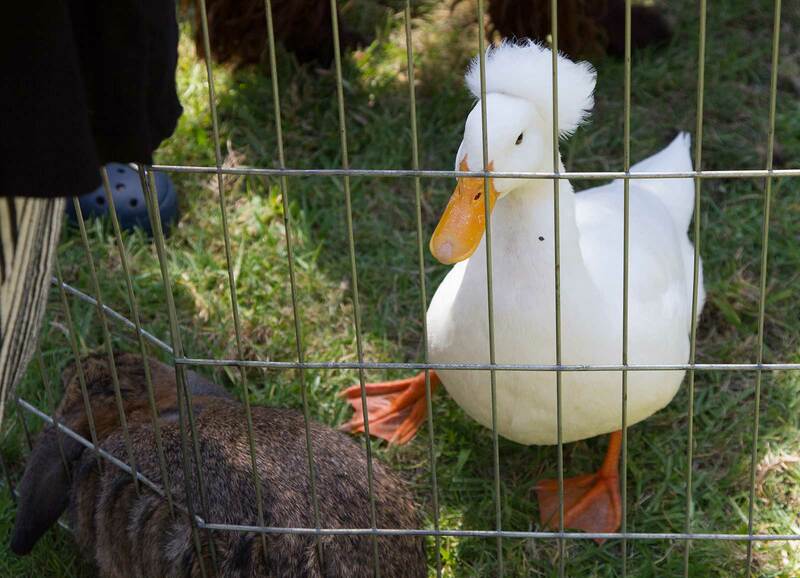 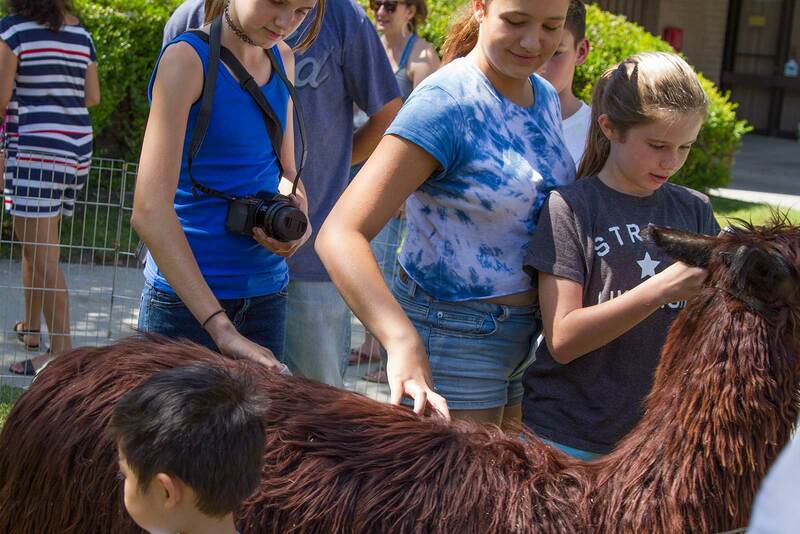 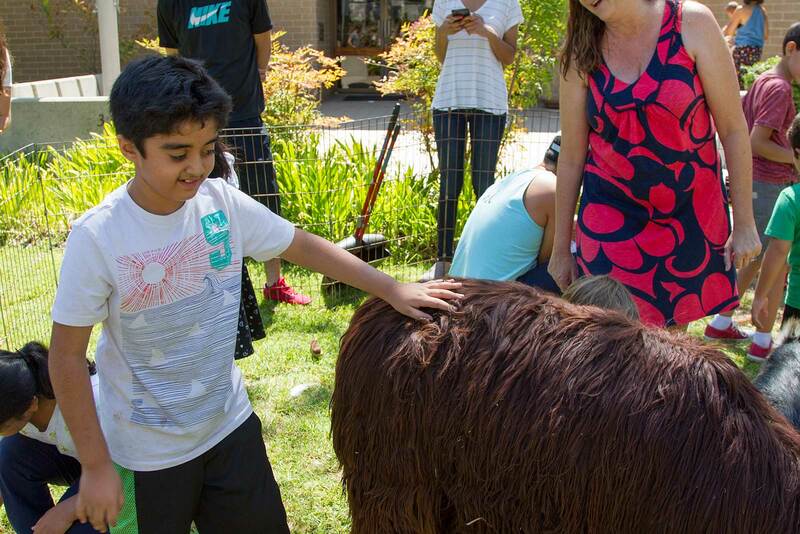 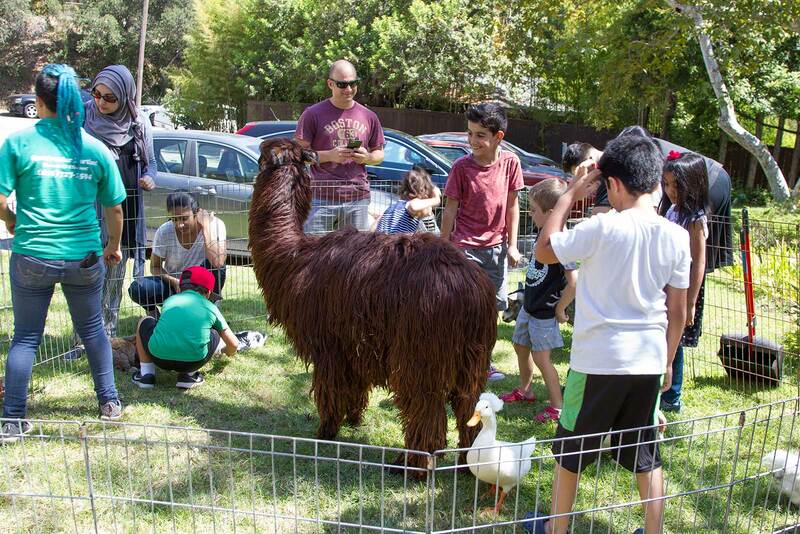 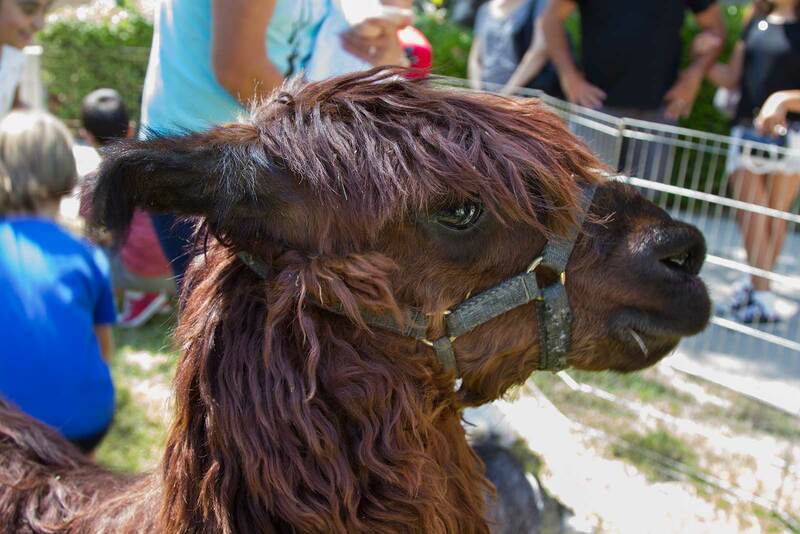 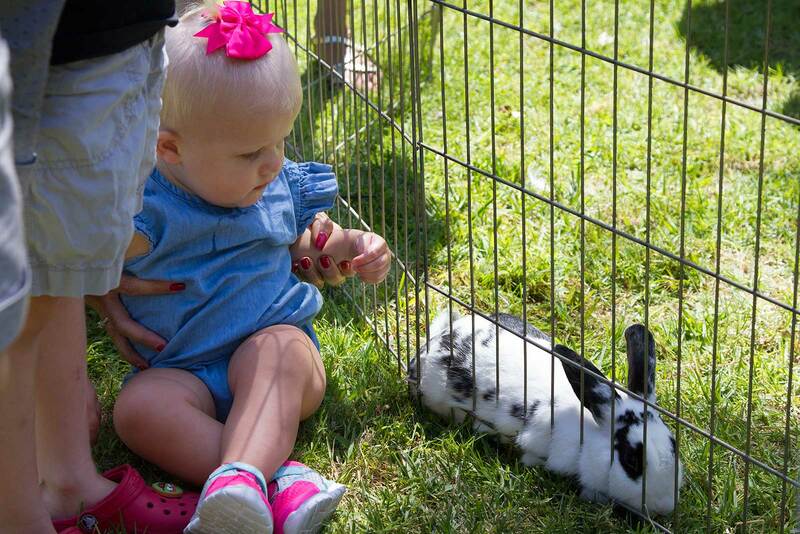 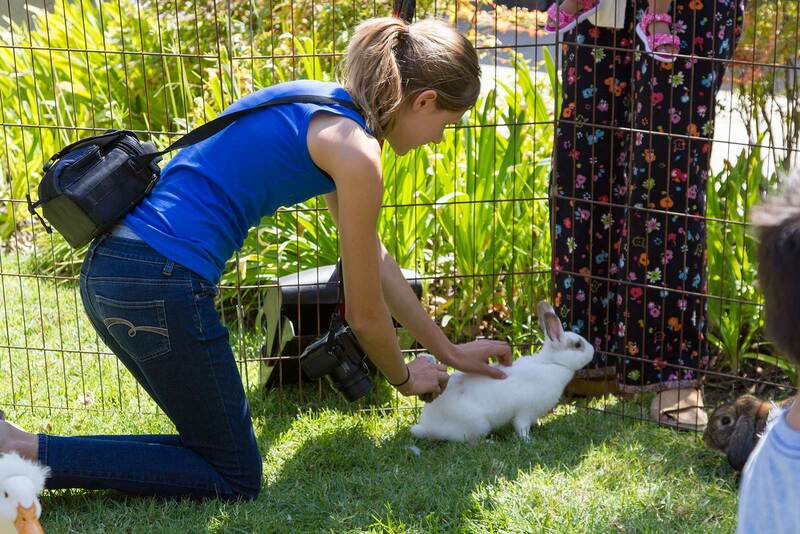 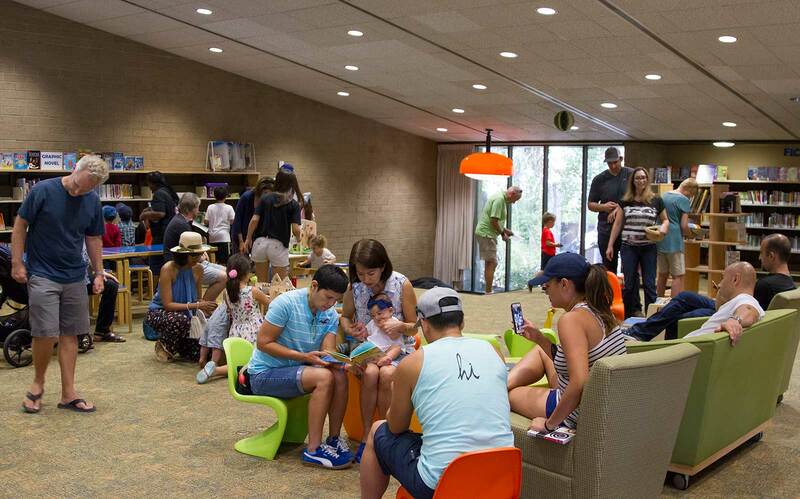 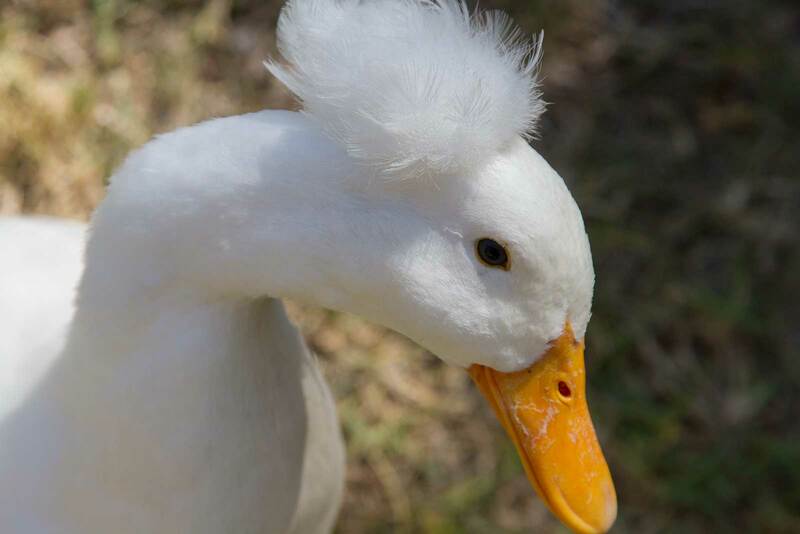 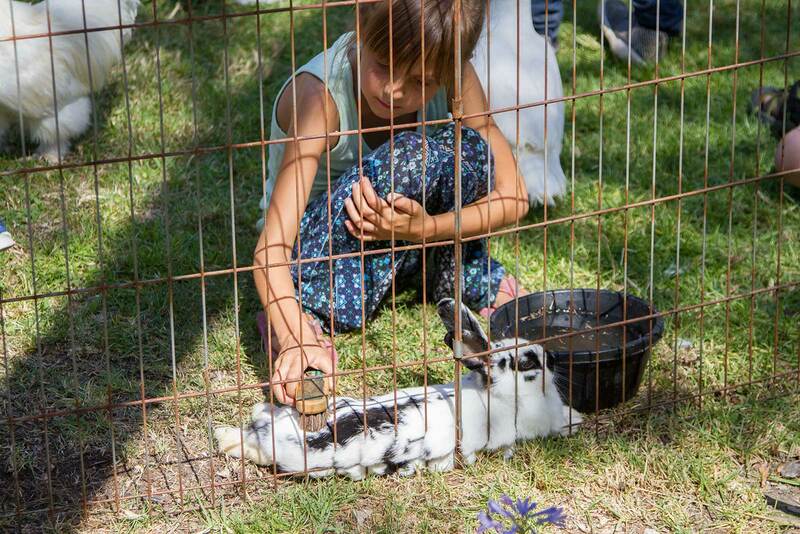 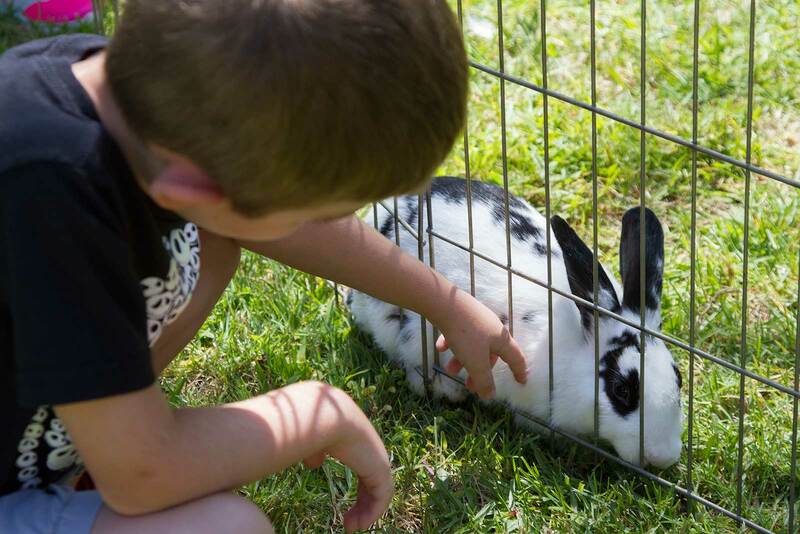 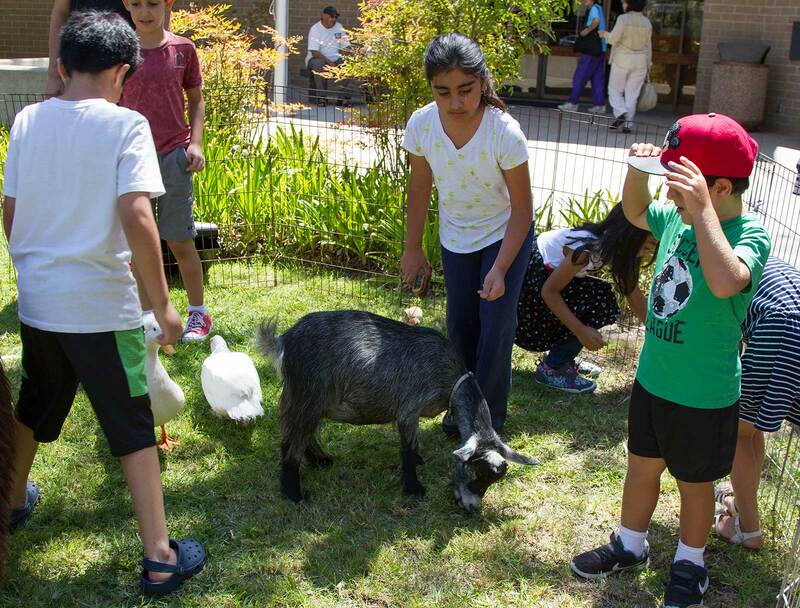 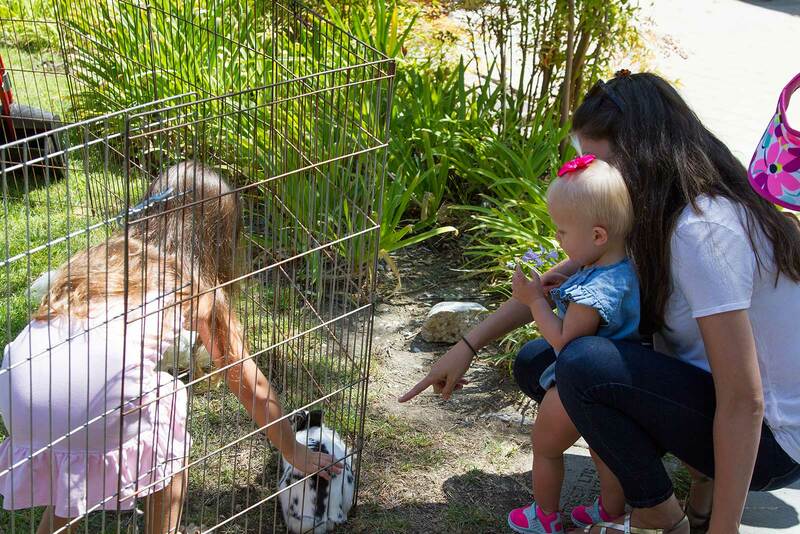 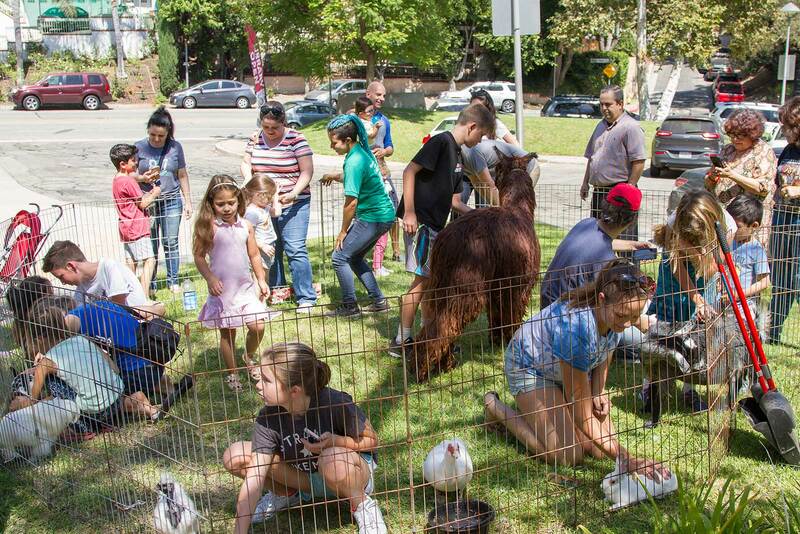 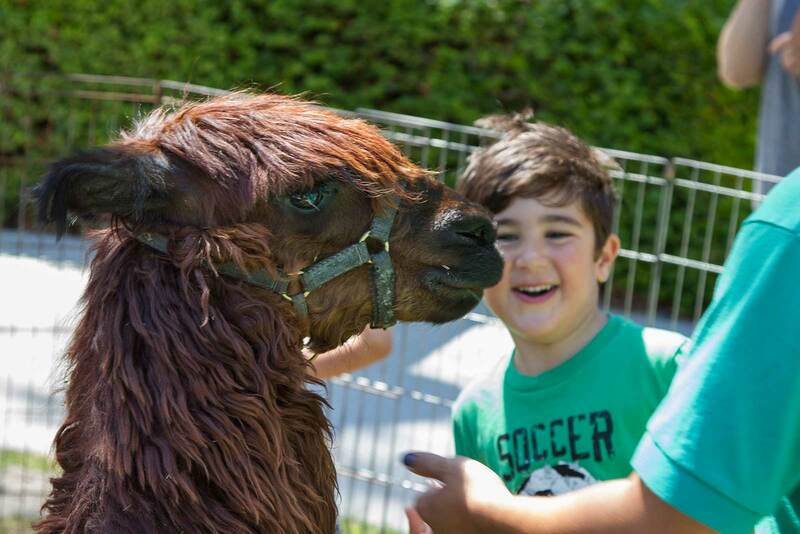 Meet the Farm Animals, Chevy Chase Library’s Miniature Petting Zoo was a smash success. 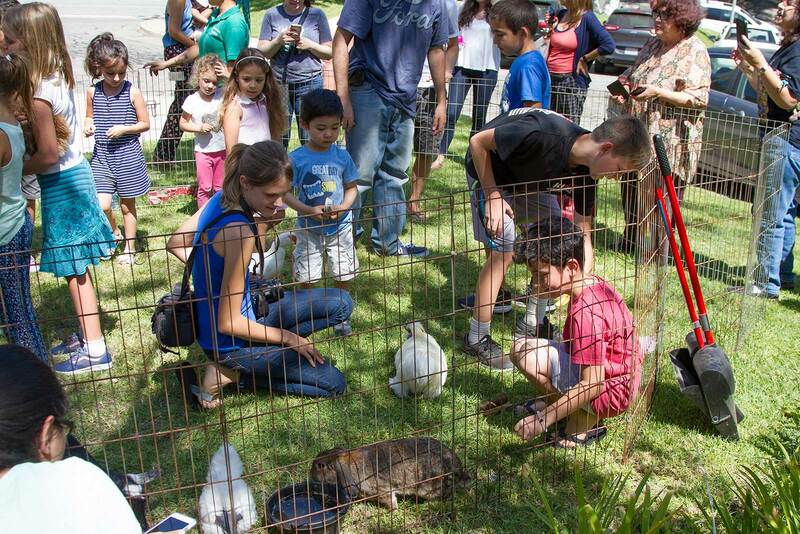 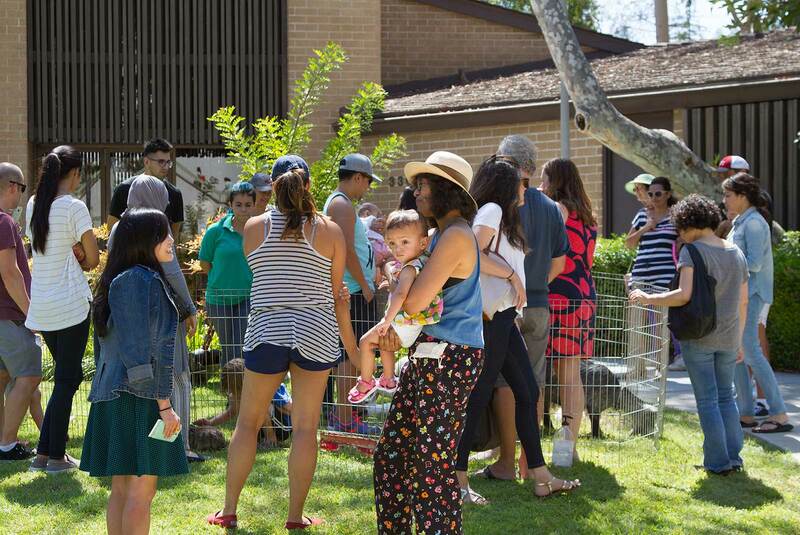 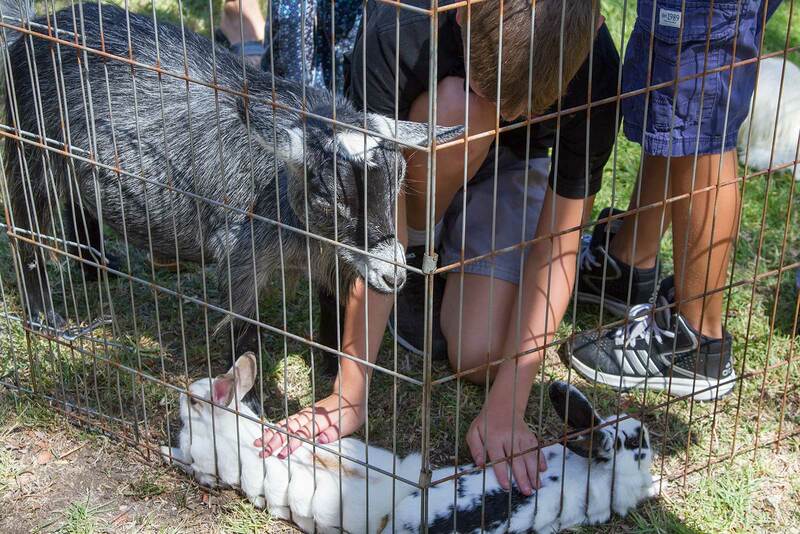 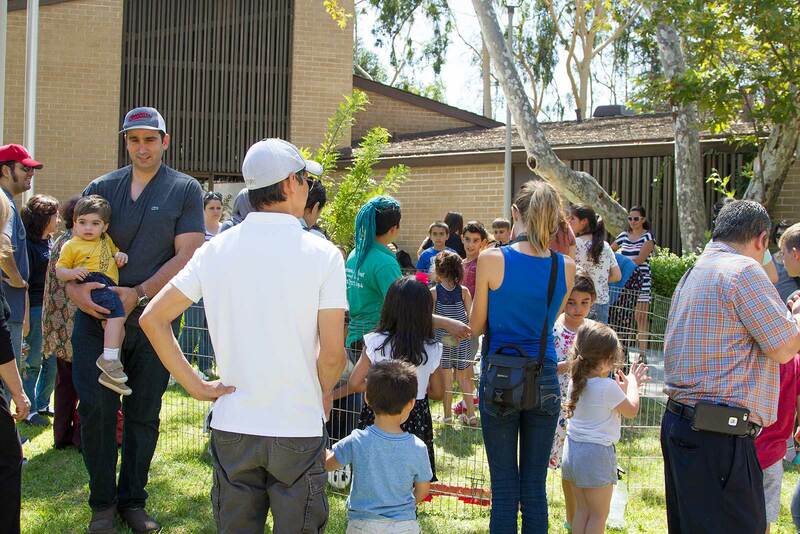 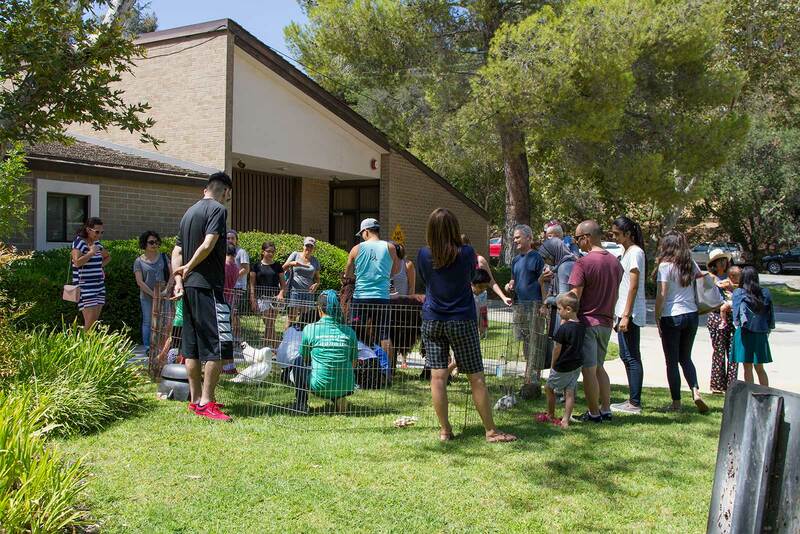 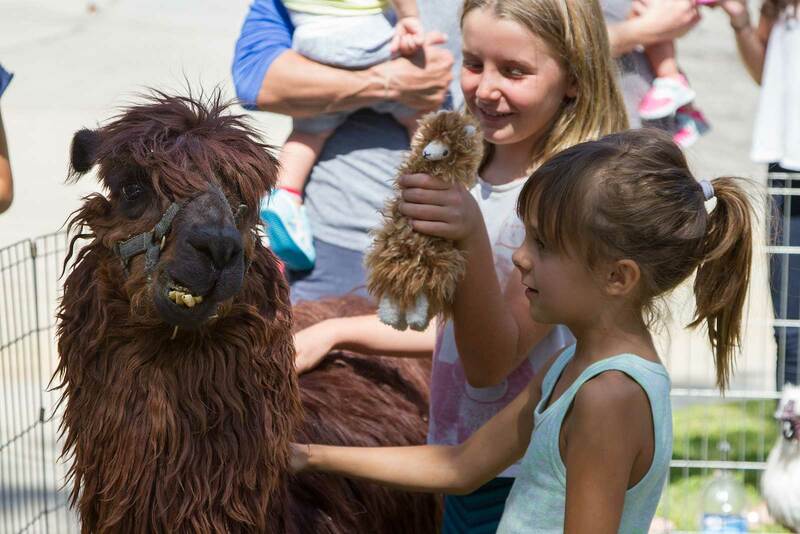 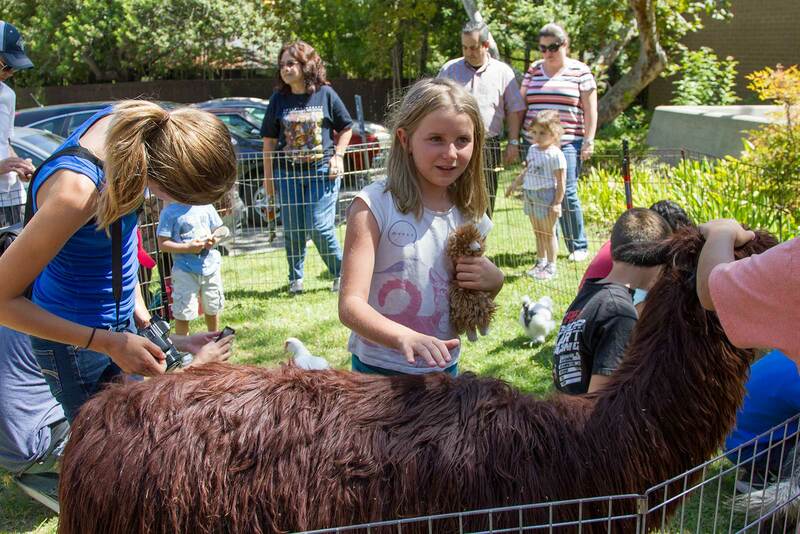 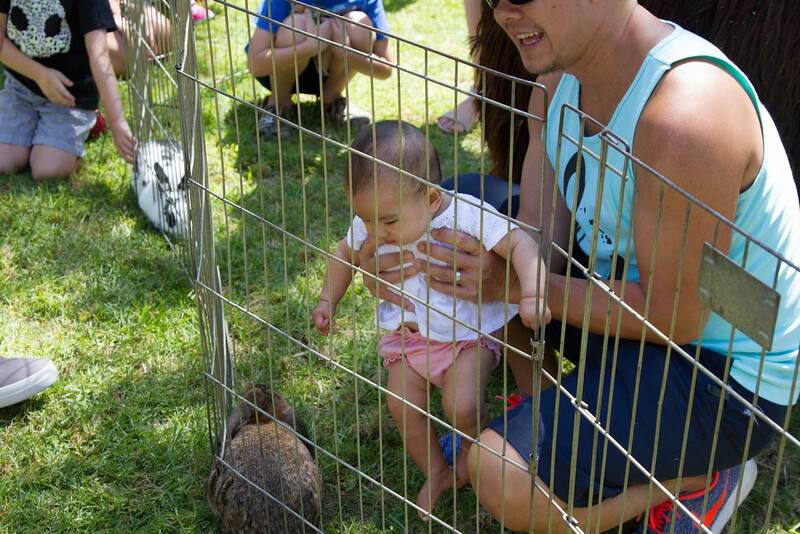 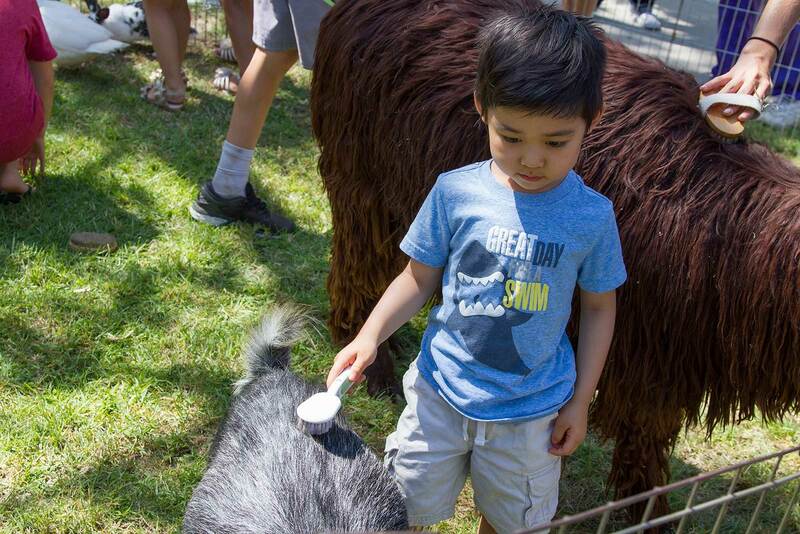 The farm animals were a hit with both young and old, and the event drew so many canyon neighbors the crowd spilled over from the Library’s front lawn to assorted fun and games inside. 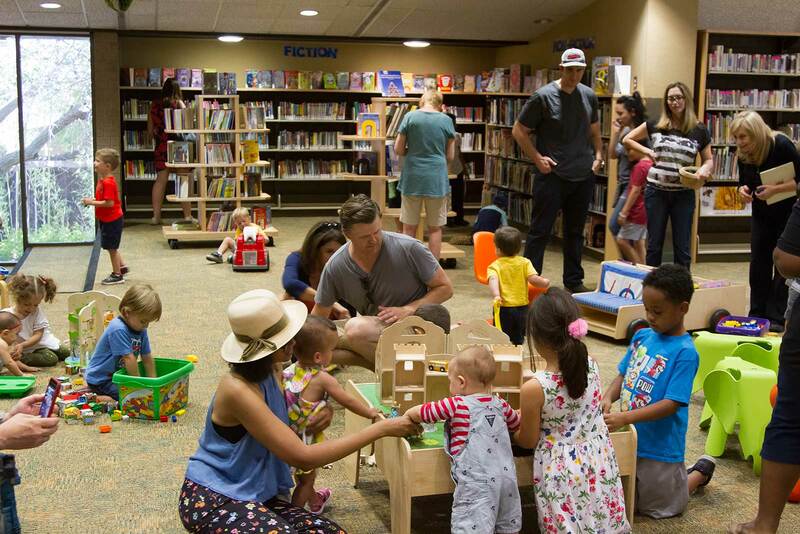 The Chevy Chase Estates Association was pleased to have helped sponsor this library event. 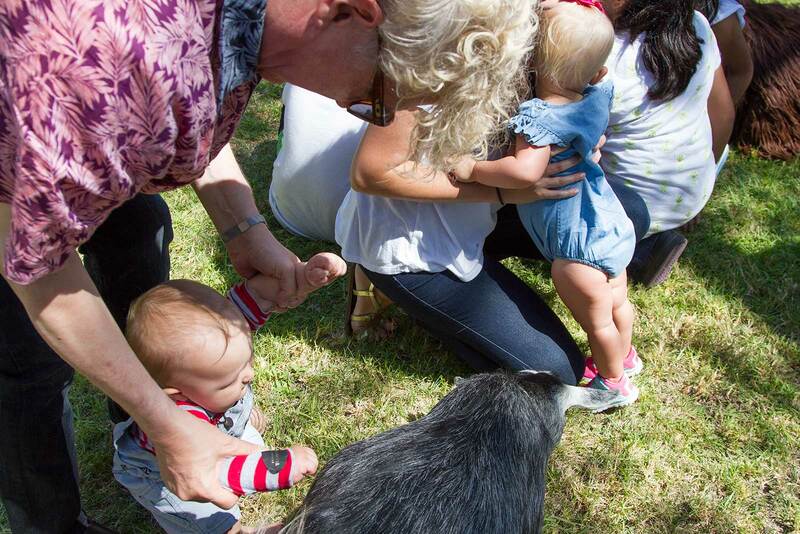 Photos below. 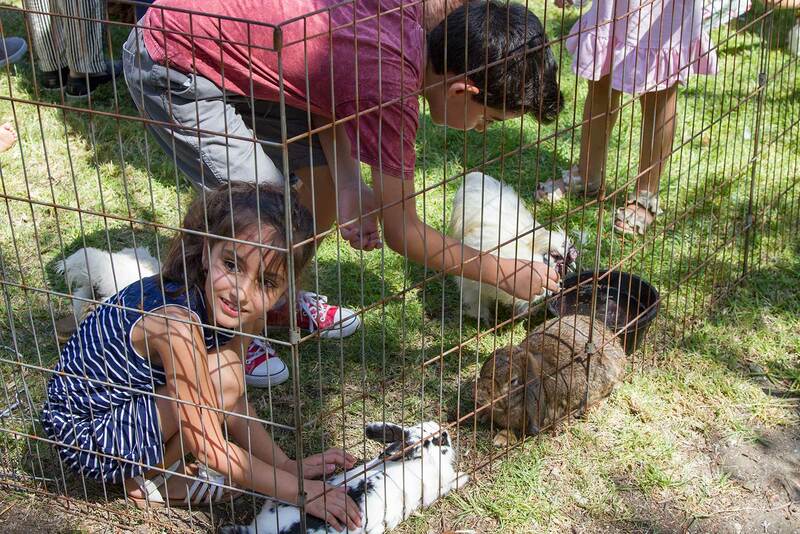 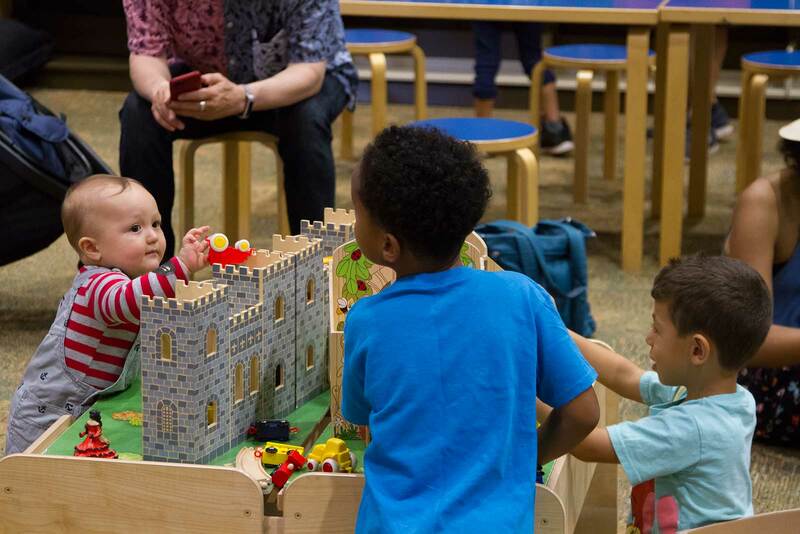 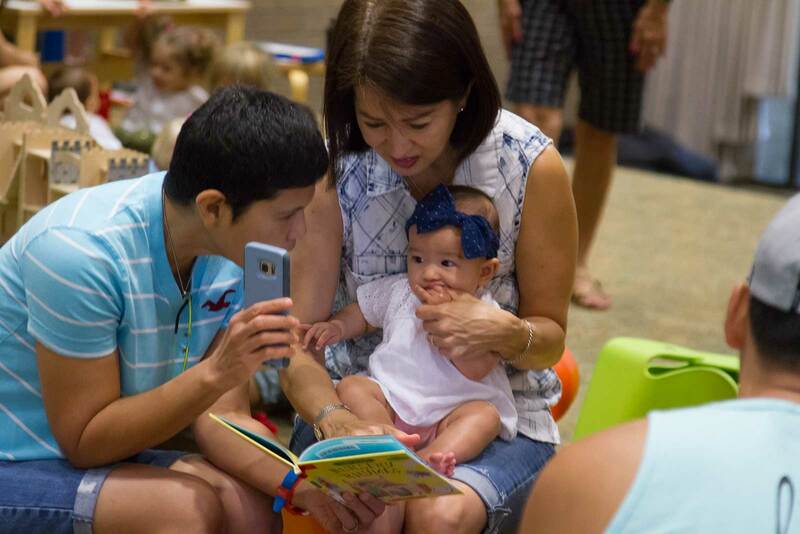 So awesome of you to share your wonderful photos of kids getting acquainted with animals outside, and books inside, our neighborhood treasure that is the Chevy Chase Library! 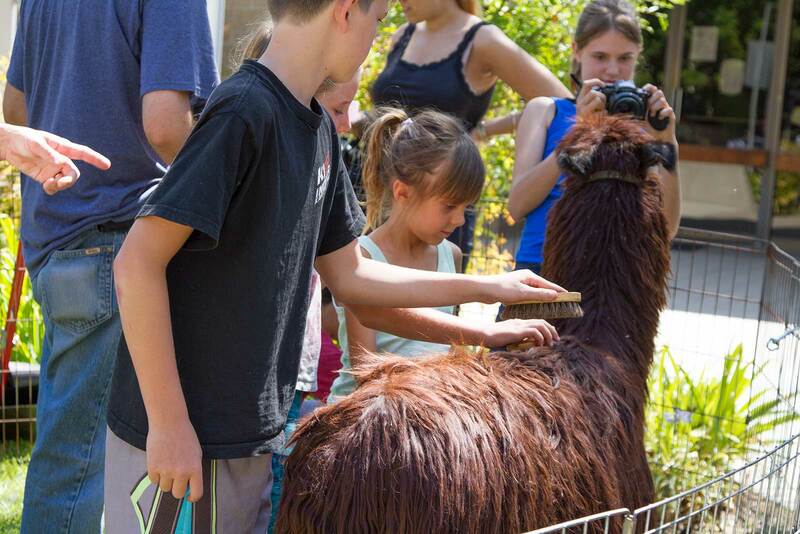 Graeme, you are our canyon historian par excellence. 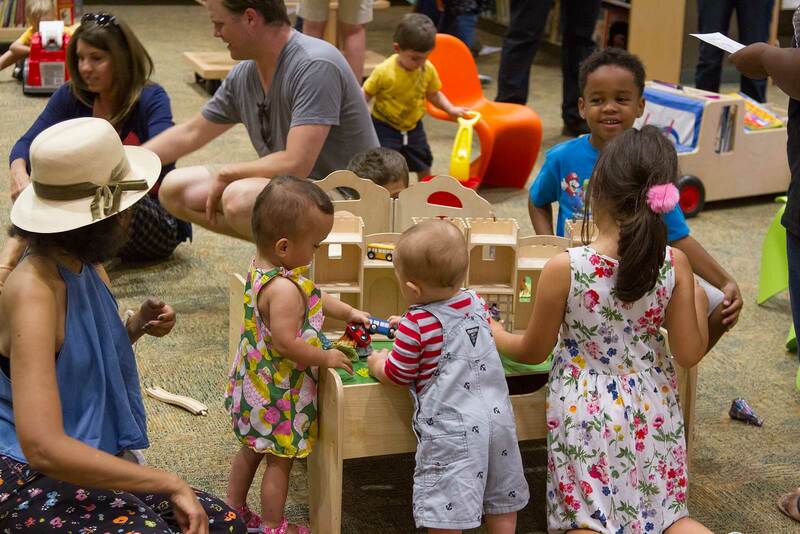 Thanks so much to both the Chevy Chase Estates Association and Friends of the Glendale Public Library for funding this event. 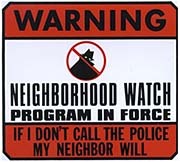 Both organizations deserve our support. 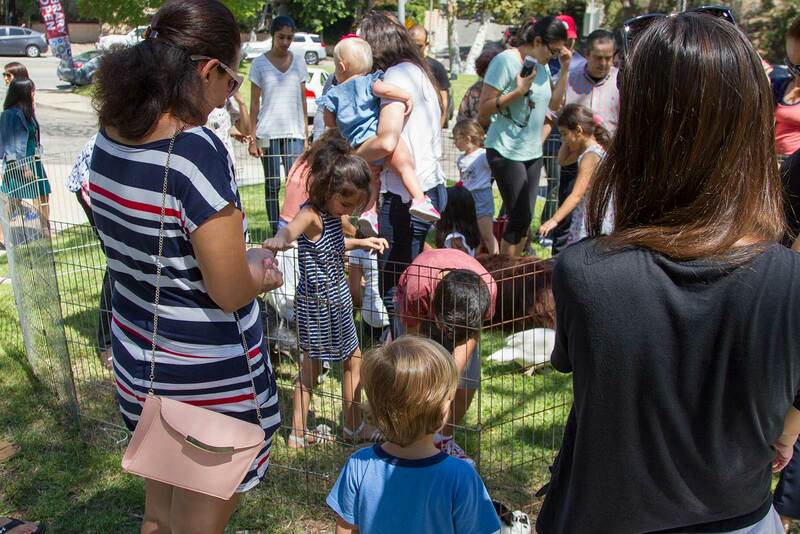 So if you haven’t already joined, make it a point to do so today! 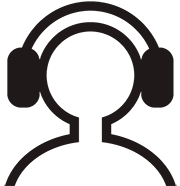 Thanks for your super kind words Denise.